Meet Our Conference Sponsors & Exhibitors! We would like to thank Oregon Active Schools, who is brought to us by the Northwest Health Foundation, Kaiser Permanente, and Nike, for their Main Sponsorship of the conference. They have provided us with a very generous donation that is helping our planning team make this the best conference yet! Oregon Active Schools supports programs that inspire a lifelong love of physical activity and its many benefits for every child in Oregon through opportunities to be active before, during and after school. To learn more about Oregon Active Schools, please click here. 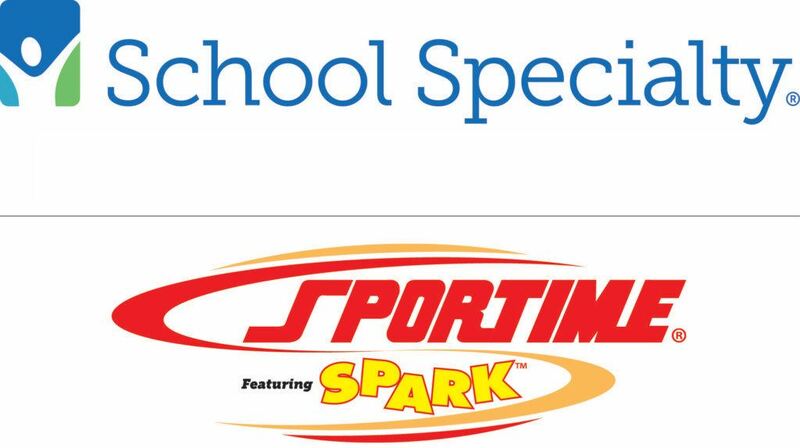 We would like thank Sportime featuring SPARK, a division of School Specialty, for their Gold Level Sponsorship of the conference. They are providing conference bags, lanyards, and some of the equipment for presenters that will be raffled off at the end of the conference! Make sure to stop by their booth and check out their sessions; “PE for ALL: Strategies to Create an Inclusive Environment” on Saturday at 1:30 PM, and “Rhythmic Movement: Moving To The Beat!” on Saturday at 2:40 PM. To learn more about Sportime featuring SPARK, click here. 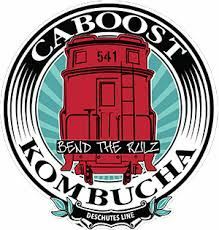 We are super excited to announce that Caboost Kombucha is our Silver Level Sponsor! Make sure to say hello to them on Saturday morning and thank them as they hand out some delicious kombucha samples! To learn more about this Bend based company, click here. 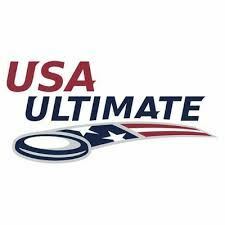 We would like to thank USA Ultimate for being a Bronze Level Sponsor of the conference. Make sure to stop by their booth and check out their session, “Teach Ultimate Frisbee” on Saturday at 2:40 PM. To learn more about their organization, click here. We are excited to have the following organizations attending the conference as exhibitors. Make sure to stop by their booths to learn more about how they can support you! Due to high demand, we have added more rooms to the room block at the Best Western Premier Peppertree Inn. The deadline to book your room(s) is now October 10th! There has been some confusion around member and non-member registration. Non-member registration is intended for educators who are not from Oregon. For many years, membership had been tied to conference registration. This is no longer the case for a variety of reasons not worth a lengthy explanation in this e-mail. However, it is still our intent that if you are an Oregon educator, you should become a member of Oregon SHAPE before you register for the conference. We have tried to make this financially beneficially to you at a cost of $50–as it is cheaper to sign up first as a member and THEN pay the membership rate to attend the conference (you save $5 this way). A cheaper conference is not the only benefit. Being eligible to be a teacher of the year, getting a voice in our elections, access to FREE PD throughout the school year, and a t-shirt, are just some of the other membership benefits. We currently have people looking for ways to add to our membership perks, so there is a real tangible benefit to becoming a member. That is the benefit of being a member-driven organization. One of the advantages of being the state affiliate to SHAPE America is that we get a seat at the table when important policy discussions take place at the state level regarding physical and health education. Have you heard of the state PE law, SB4 (previously named HB3141)? There are groups in Oregon with PAID lobbyists who are working hard to kill this law, delay implementation or threaten to overload our class sizes to over 100 students per teacher if they are “forced” to implement. We don’t have paid lobbyists–we are just teachers, like you–but, we do get a seat at the table in these conversations because they often want the “classroom perspective.” The first question these groups often ask us is, “How many members does your organization represent anyway?” The only way we are taken seriously is if we have collective strength together. We want you to know why we feel so strongly about you being an Oregon SHAPE member. YOU MATTER. This organization would cease to exist without you. If after all of this we have not convinced you to become a member of Oregon SHAPE, please email us to get the non-member code for registration. REMINDER: Early Bird Rates End at 11:59 PM Tonight (September 14, 2018)! 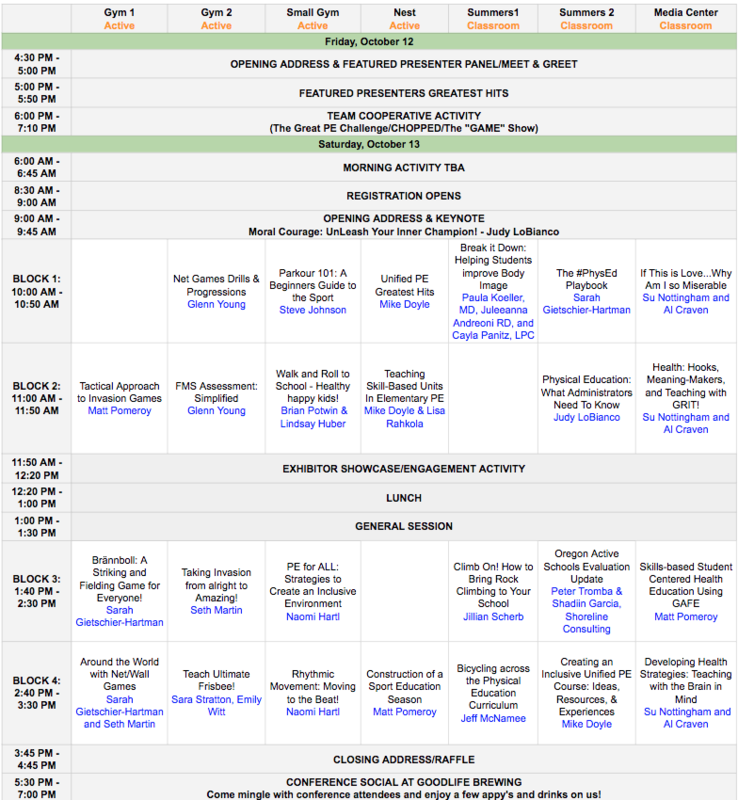 Did you know that we just announced our exciting conference schedule on the website? Check it out here.